Allied has remained a privately held, family-owned company for more than sixty years with the belief that their growth stems from our integrity and our integrity ensures our future. Brett manages the overall operations of the company. 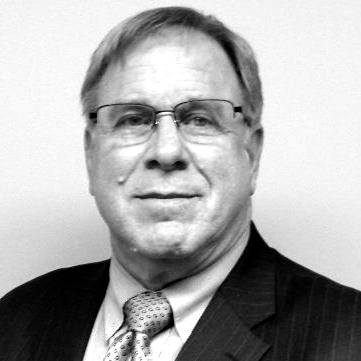 Since 1977, he has been involved in general contracting and subcontracting operations serving in multiple positions including division head, project manager, estimator and field supervisor. Brett's areas of expertise include: construction estimating, cost controls, scheduling, management of personnel, contract negotiations, solicitation and evaluation of proposals and coordination of field activities.